 Please list the order number, title and price of the books that you would like on the order page. You can access the order page by clicking on ordering at bottom of the page. Thank you. A basic book that covers all the basics of jewelery making. 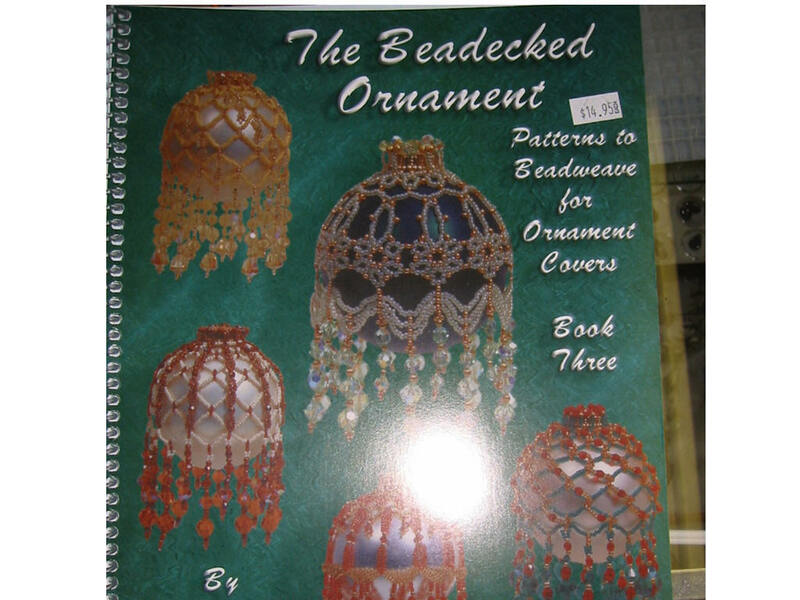 BK1341 BEADECKED ORNAMENT 1 JANSEN $14.95 Styles of Christmas ornaments. Basic bracelet design with tips and instructions. Beautiful multi strand necklaces. A must for you if want to create timeless beauty. easy to follow, many patterns.